On Sunday, 14th of April, is the Passion Sunday – the Palm Sunday, blessing of palms at 10 am at the front of the English School, then procession to the church and Mass in Finnish. You can bring your own palm branches on Sunday. There will be no Mass at 11.30. Mass in English will begin at 12.30. Lent is a time of our conversion and preparation for Easter. The best way of our spiritual renewal is to receive sacraments of confession and Eucharist, prayer, fast and charity work. This years ’ Lenten Collection supports building water supply in the village of Jaruma in Bolivia. The lack of clean water and poor hygiene cause health problems in the region. By participating in the Lenten Collection, we can donate clean water to our neighbours. There is a collection box at the back of the church on your right. More details at Caritas.fi. 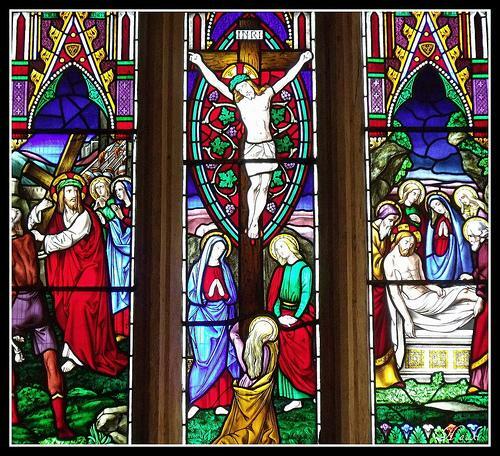 We will celebrate the Stations of the Cross in English on Sundays at 5.30 pm. The time of Lent begins on the next Wednesday, which is the Ash Wednesday. Lent is a time of our conversion and preparation for Easter. 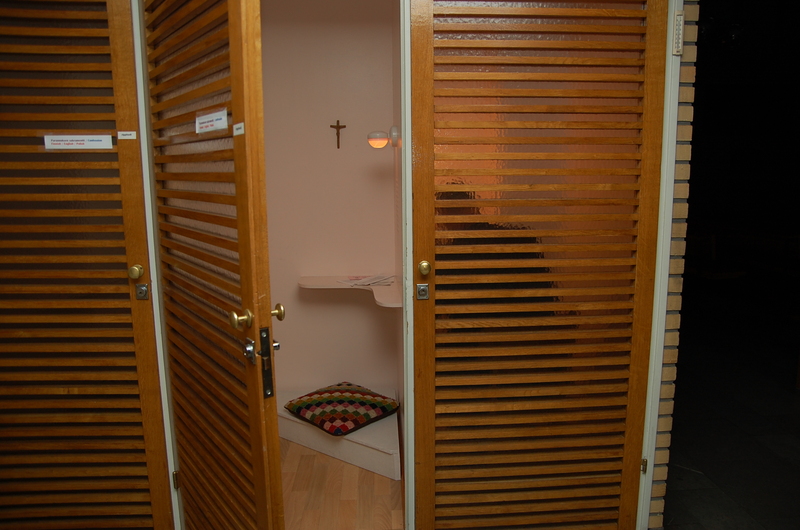 The best way of our spiritual renewal is to receive sacraments of confession and Eucharist, prayer, fast and charity work. Catholics between the ages of 18 and 59 are obliged to fast on Ash Wednesday and Good Friday. Fasting means partaking of only one full meal and of two light meals. 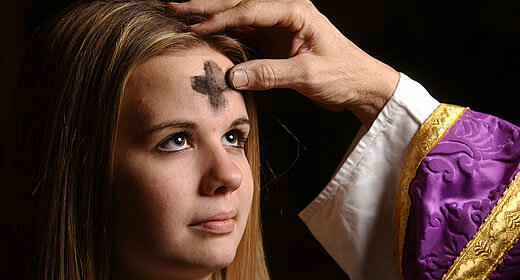 In addition, all Catholics 14 years old and older must abstain from meat on Ash Wednesday and Good Friday. There will be Holy Mass on the Ash Wednesday at 8 am in English and at 6 pm in Finnish. The Mass at 6 pm will be recorded by the television and broadcasted on the following Sunday at 10 am. We will raise fund during the Lent to help the poor. The morning Mass on Saturday will start at 11 am. Many thanks to the parishioners, who regularly support our church.